Chocolates and wine! 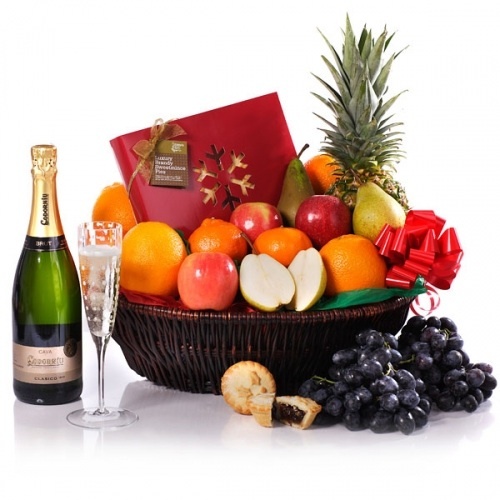 This gift basket is no everyday gift basket, its the signiture of perfection and taste! For those hopeless romantics or for those who just like to be treated with the finer things of life! 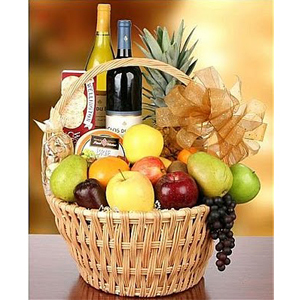 Please note that the display picture may vary with basket delivered. Chocolates and wine! 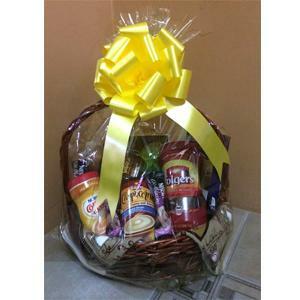 This gift basket is no everyday gift basket, its the signature of perfection and taste! For those hopeless romantics or for those who just like to be treated with the finer things of life! Please note that the display picture may vary with basket delivered. 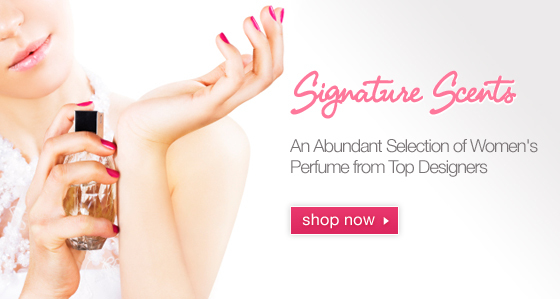 A simple yet pleasing delight of personal care products, health care items, etc...! This basket is decorated with eligant trimmings for that touch of class! Please note that the display picture may vary with basket delivered. 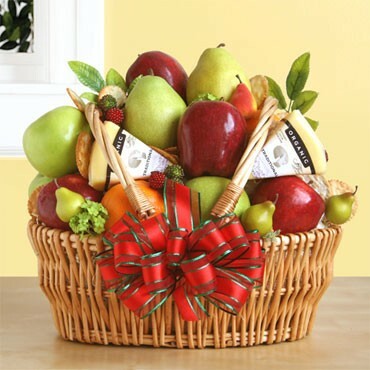 A magnificent array of local and imported fruits in a beautifully decorated basket! 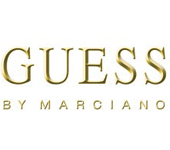 Most appealing to the eyes and senses. 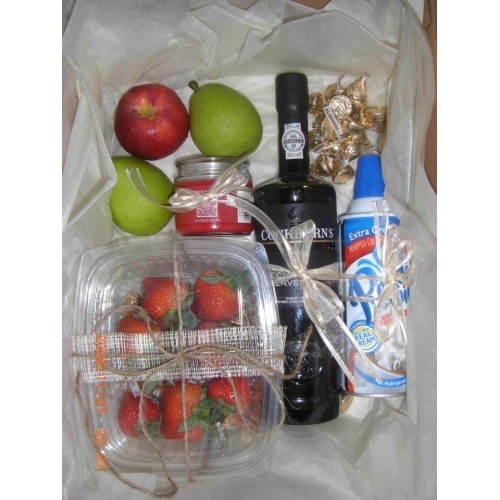 All baskets are securely wrapped and looks most delightful! Please note that the display picture may vary with basket delivered. A basket of chocolate treats, of all shapes and sizes. 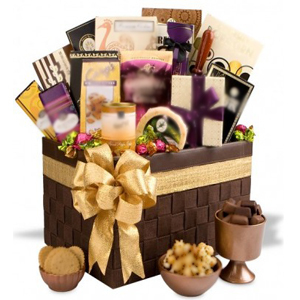 This baskets will please the heart of any chocolate lover! Please note that the display picture may vary with basket delivered. 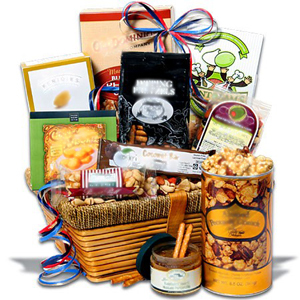 A delightful basket filled with all things pleasing! 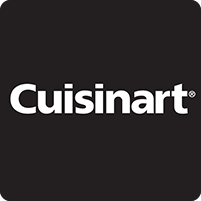 Fruit, preserves, chocolates, biscuits, non-alcoholic wines, etc....! Beautifully wrapped in decorative paper and set with a large eye catching bow/ribbon. 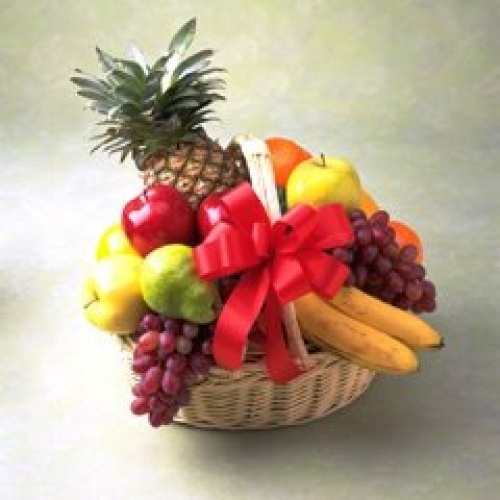 Please note that the display picture may vary with basket delivered.